God is greater than the human heart. Our feelings can weigh us down to the point that we despair of life. But when we know the truth, we are set free (John 8:32) from this heart disease. 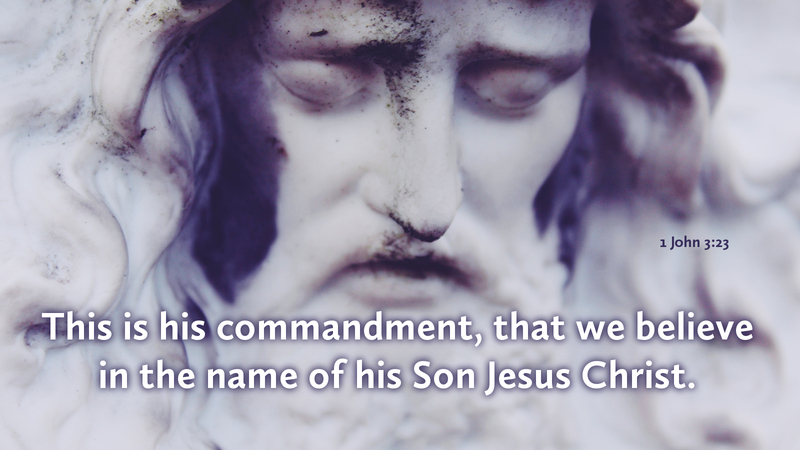 The law condemns but Christ absolves those of faith. Even when we are disciplined by God, we know any correction is only because our Father loves us, yet has not condemned us. So we live with confidence before God because we have kept his commandments.